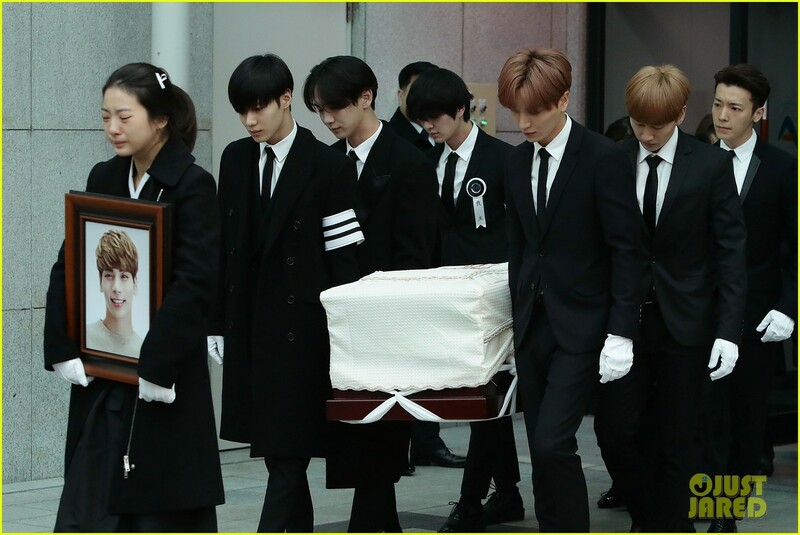 -Pop star Kim Jong-Hyun, also known just as Jonghyun, was laid to rest during a funeral on Thursday morning (December 21) in Seoul, South Korea. 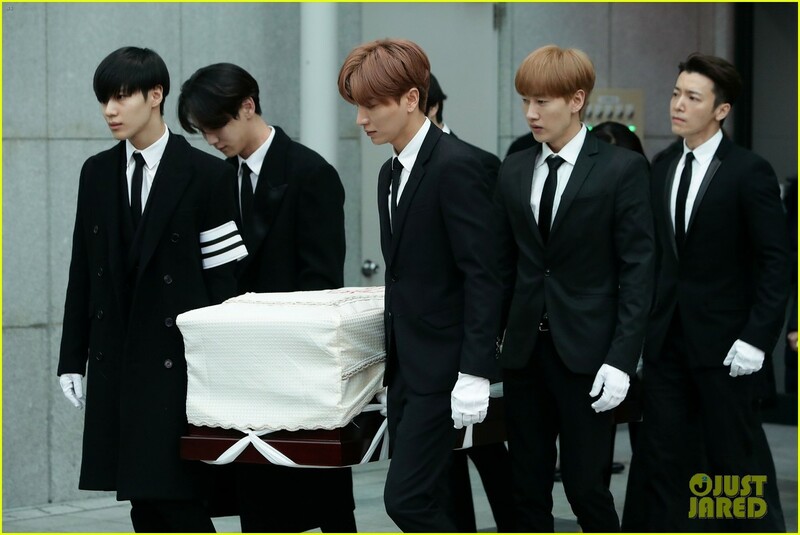 The late entertainer’s body was carried out of the hospital by his bandmates from SHINee, as well as members of the group Super Junior. 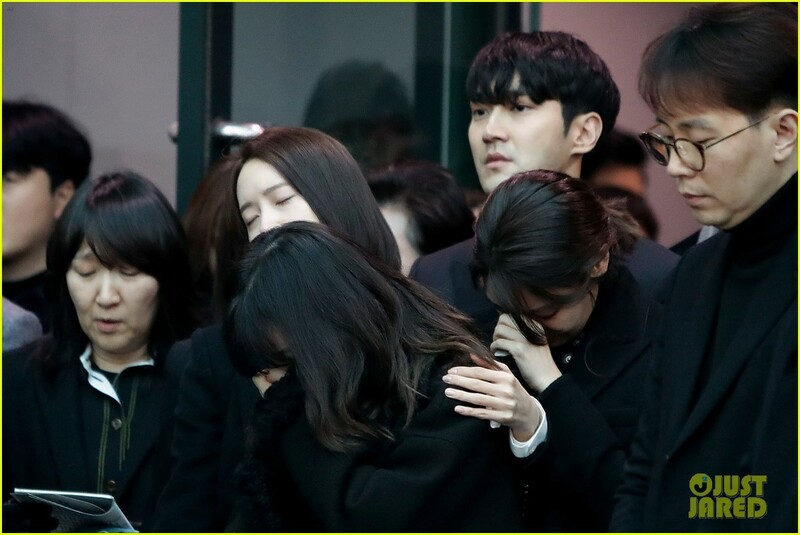 The three-day funeral began on Tuesday with a service for fans at the Asan Medical Center and members of the K-Pop groups BTS, Girls’ Generation, NCT, and BoA were reportedly in attendance to pay their respects. 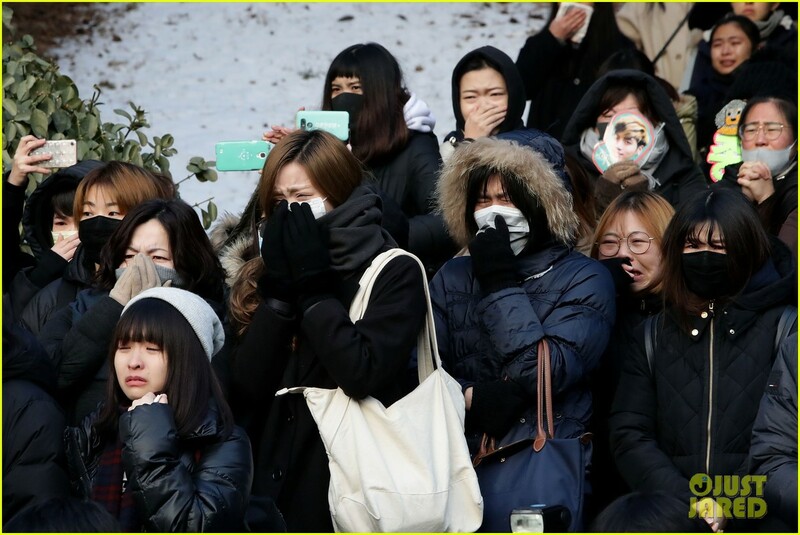 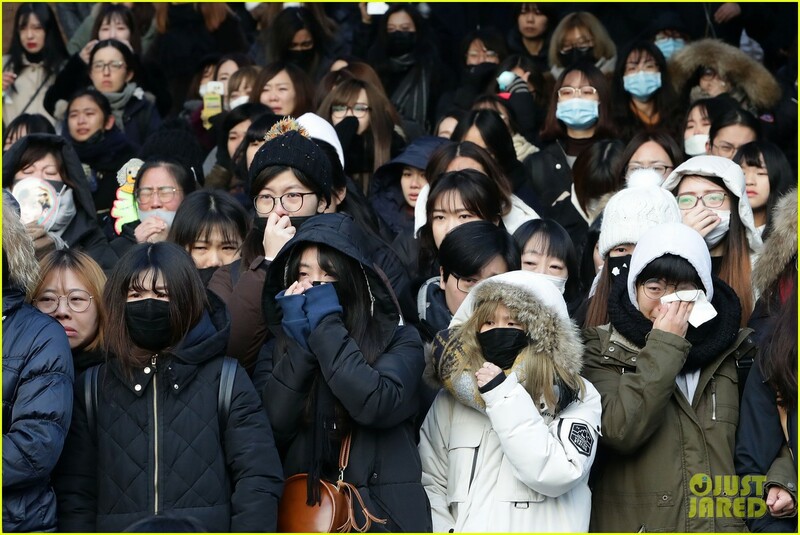 Korean funerals usually last three days with a burial or cremation on the third day. 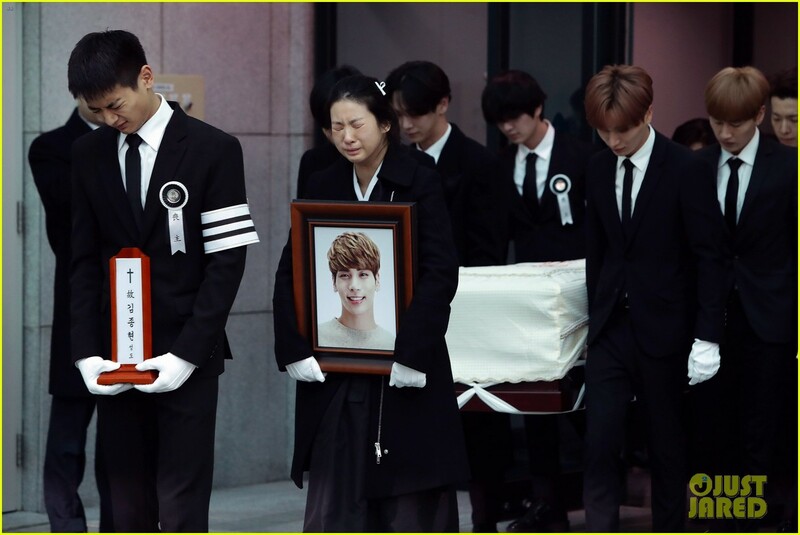 While hundreds of fans showed up at the hospital for the first part of the funeral on Thursday, the burial site location is not being disclosed so Jonghyun‘s family can mourn in private.